On this day in 1704, the English invaded Florida. The Carolina-based English colonists and their native American allies invaded Spanish-held Florida. Former Carolina Governor James Moore led the invasion on behalf of the English colonists. They were resisted by the Apalachee Indians who resided in the Big Bend region and were allies of the Spanish crown. The Battle of Ayubale took place slightly north of present day Tallahassee and it was a decisive event in which Florida under Bourbon Spanish rule (The War of Spanish Succession was taking place at the time between the Bourbons who also ruled France and the Hapsburg’s, the rulers of Austria, Hungary and the Netherlands) lost some of claimed territory in what is now Georgia to the British Territory (English before the 1707 Act of Union) of Carolina as well as depopulating the Florida Big Bend area forcing the fleeing population which survived to either resettle in Pensacola or Saint Augustine. The war crippled Florida’s economy and destroyed the Spanish mission culture outside of the two major cities in the territory. As we’ve discussed in prior articles on this website, both Pensacola and Saint Augustine were subject to long sieges by the British during this war. Both cities saw a decline in population and economic decline following these sieges. Prior to Queen Anne’s War which was a North American fight tied to the War of Spanish Succession, Spain and England had overlapping claims in what would later become Georgia. The war was fought from 1702 to 1713. 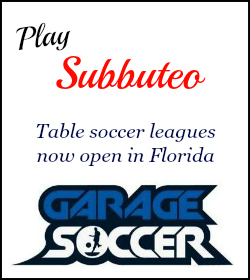 Carolina governed by the English and Spanish territory of Florida. 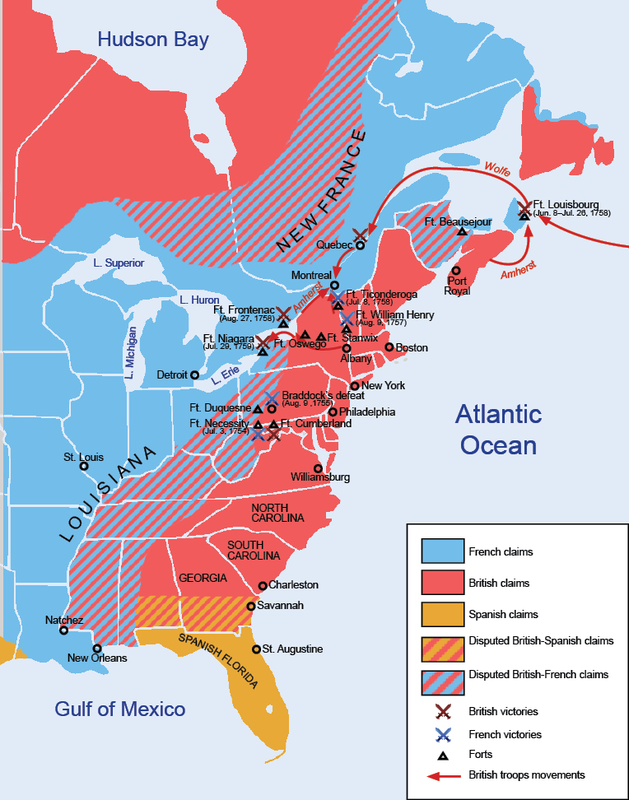 Spanish Florida and the English Province of Carolina were each subjected to attacks from the other, and the English engaged the French based at Mobile in what was essentially a proxy war involving primarily allied Indians on both sides. 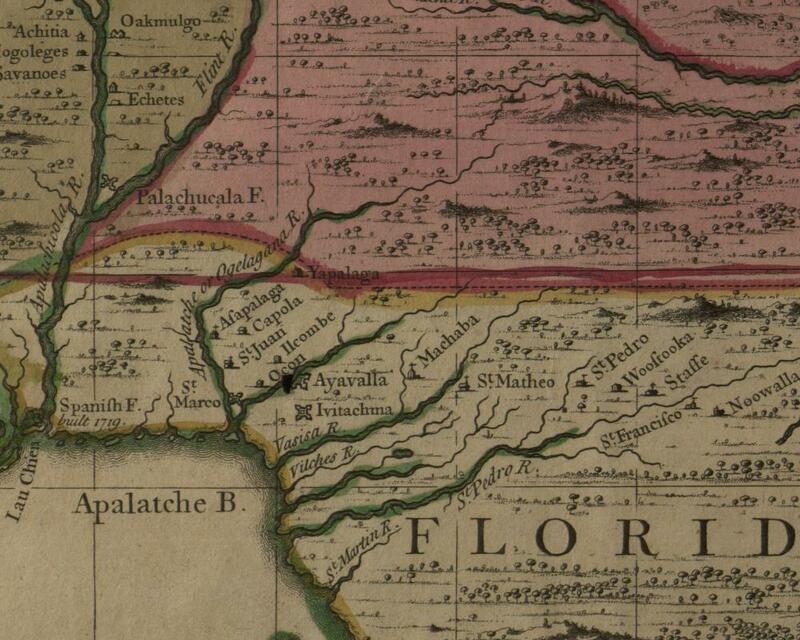 The southern war, although it did not result in significant territorial changes, had the effect of nearly wiping out the Indian population of Spanish Florida, including parts of present-day southern Georgia, and destroying Spain’s network of missions in the area. The most important battle of the conflict took place in 1704 at Ayubale. Wikipedia has a great write up on the battle which was a decisive victory for the English and its allied Indian tribes and .half the resisting Apalachee Indians were killed or captured. 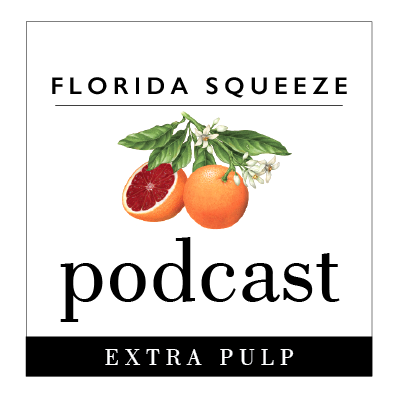 Spanish Florida never really recovered its economy or population due to the effects of the war, and was ceded to Britain following the Seven Years’ War in the 1763 Treaty of Paris. 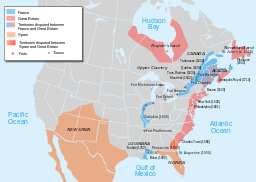 North America on the eve of the Seven Years War. Note the overlapping Spanish and English claims in South Georgia. This are has been depopulated during Queen Anne’s War.